Mark your calendars! 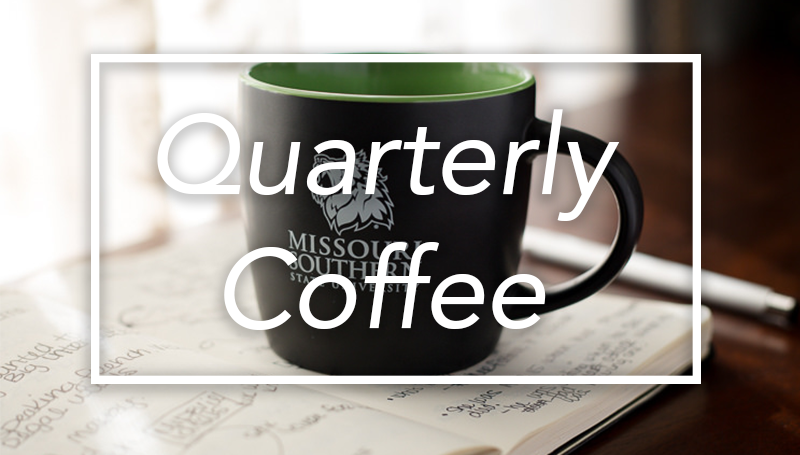 The next Quarterly Coffee will be held from 7 to 8 a.m. Thursday, June 29, in Room 309 of Billingsly Student Center. Come enjoy a bite to eat while catching up with other members of the Lion family. The event will also serve as a welcome for new employees.